Matthew Filippi is the first Big Brother housemate of 2013 to be revealed. 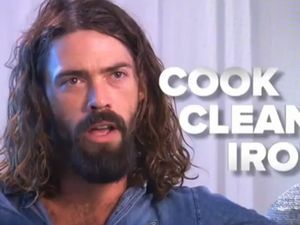 News A SUNSHINE Coast former soldier will report to the diary room as a housemate on the latest series of Big Brother. Entertainment VIEWERS will meet a dozen new housemates, including a Queensland war hero, when Nine's reality series debuts next Monday night.